*ROLLBACK* Hot Wheels Cars, 9-Pack Only $7.00 + FREE Store Pickup! You are here: Home / Great Deals / *ROLLBACK* Hot Wheels Cars, 9-Pack Only $7.00 + FREE Store Pickup! My boys will love seeing these in their Christmas stockings! 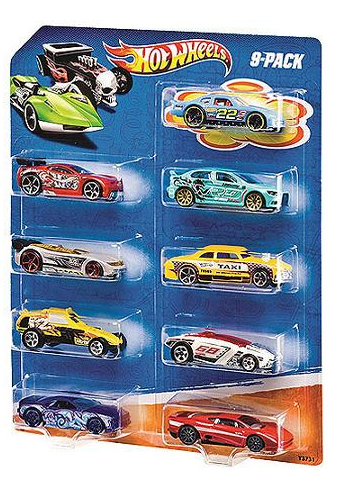 Hurry and grab these Hot Wheels Cars, 9-Pack on ROLLBACK for only $7.00 right now!